Days after learning that former Donald Trump campaign aide and longtime Paul Manafort business partner Rick Gates may have been flipped by Special Counsel Robert Mueller, a Tuesday court filing released on Friday reveals that Manafort now stands accused of "a series of bank frauds and bank fraud conspiracies" in order to secure a mortgage on one of his properties. The revelation emerged amid legal wrangling over Manafort's $10 million bail package, for which prosecutors say Manafort's real estate pledges are insufficient in light of recent developments. [T]he proposed package is deficient in the government’s view, in light of additional criminal conduct that we have learned since the Court’s initial bail determination," reads the court filing. "That criminal conduct includes a series of bank frauds and bank fraud conspiracies." The filing offers one example in which Manafort provided Federal Savings Bank with "doctored profit and loss statements" for 2015 and 2016, overstating the income of his lobbying firm, DMP International "by millions of dollars" to secure a $9 million mortgage on a Fairfax, Virginia property pledged against his $10 million bail. Of note, the filing specifically reads "bank frauds and bank fraud conspiracies," suggesting multiple people were involved in the alleged criminal conduct. The Wall Street Journal reported last year that New York Attorney General Eric Schneiderman's office was investigating various loans that Manafort obtained for various real estate transactions - including mortgages issued by Federal Savings Bank. Manafort has been under house arrest at his Alexandria, VA condominium since his October indictment along with Rick Gates. U.S. District Court Judge Amy Berman Jackson has yet to set a trial date in the case, however she suggested last month that September or October might work. Last October Manafort pleaded not guilty to eight counts of money laundering and failing to register foreign lobbying and other business, while Gates pleaded guilty to nine counts in the same case. Perhaps one of those individuals involved in the alleged bank fraud was none other than Rick Gates, Manafort's longtime business partner and a former Trump campaign aide who recently dumped his legal team in exchange for a attorney Tom Green - a senior counsel with Sidley Austin known for specializing in plea deals who has known Robert Mueller personally for years. 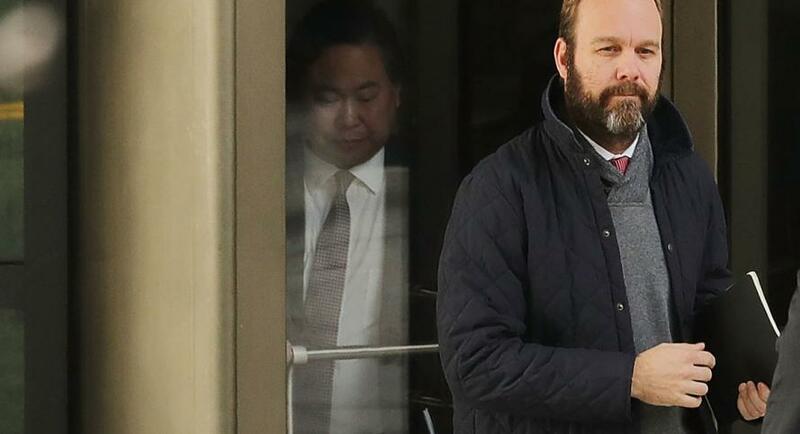 Three lawyers representing Trump associate Rick Gates in money-laundering case against him have asked to be dropped from the case. Meanwhile, Tom Green, a lawyer known for hammering out plea deals, stays on as counsel for Gates. Two weeks later, CNN reports that Gates is about to flip on Manafort. Gates has already spoken to Mueller's team about his case and has been in plea negotiations for about a month. He's had what criminal lawyers call a "Queen for a Day" interview, in which a defendant answers any questions from the prosecutors' team, including about his own case and other potential criminal activity he witnessed. Once a plea deal is in place, Gates would become the third known cooperator in Mueller's sprawling probe into Russian interference in the 2016 presidential election. 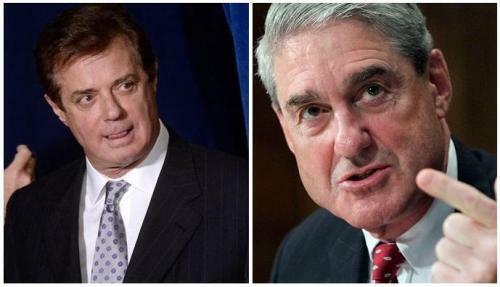 It would also increase the pressure to cooperate on Gates' co-defendant Paul Manafort, Trump's former campaign chairman, who has pleaded not guilty to Mueller's indictment and is preparing for a trial on alleged financial crimes unrelated to the campaign. Gates pleaded not guilty on October 30 alongside Manafort. As we noted on Thursday, Gates probably didn't work close enough with Trump to have direct knowledge of misdeeds, but Gates could be valuable in pressuring Manafort to roll on his former boss. Gates' deal will likely be announced in the coming days, and could also coincide with the filing of new, tax related charges that could increase the amount of prison time he could face. Right now, he's facing up to 10 years.